Anthony and I pulled an all-nighter at Disneyland last weekend. Okay, so I did. Sadly, Anthony had to call it an early night Friday to catch a flight home. He was with me in spirit, though, and we have now sufficiently recovered to discuss it on Inside The Mouse Castle. Disneyland's 24-hour party to celebrate it's diamond anniversary was an event full of massive crowds and some pretty impressive new entertainment. The Paint the Night parade is a visual delight and the Disneyland Forever fireworks, while not quite as perfect as the Remember...Dreams Come True fireworks during Disneyland's 50th, is still a treat, especially with all the new projection effects on Sleeping Beauty Castle, Main Street and the Matterhorn. Ariel goes under the sea in Paint the Night. But the past week wasn't just about fireworks, crowd control and selfie sticks. We've got a few other things to talk about in today's episode. You know, important stuff like Anthony really wants a pair of Heelys. The world's biggest Disney Store opened in Shanghai last Wednesday, the first of its kind in China. People lined up as far away as one mile to get a look at princess dresses and plushes. 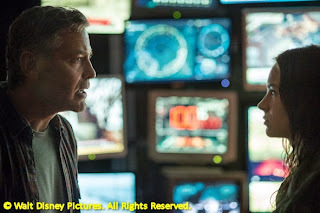 Tomorrowland premiered in theaters over Memorial Day weekend and won the box office. That's the good news. The bad news is it only took in $41 million domestically, far below the $50 million opening weekend it aspired to. 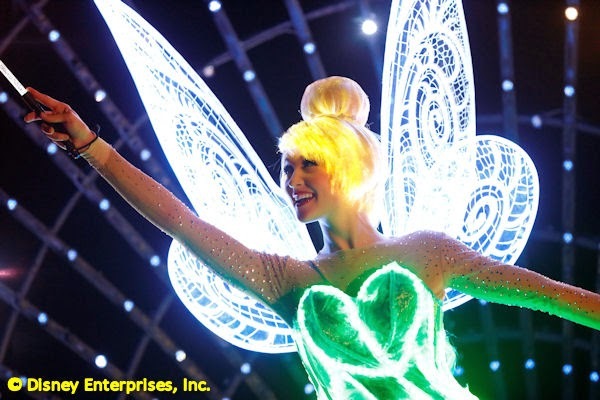 Reese Witherspoon is attached to produce and star in Tink, a live action take on Disney's favorite pixie. Just let that sink in for a while. Asa Butterfield has officially been cast--or has not been cast--as the new Spider-Man. Whichever side you choose, you're probably right. At the Stanley Ranch Museum and Historical Village in Garden Grove, California, there is a small garage where Walt Disney humbly began what would become his first animation studio in California. How the garage was relocated there from the North Hollywood property once owned by Walt’s Uncle Robert is the subject of Arthur Adler’s book Walt Disney’s Garage of Dreams. 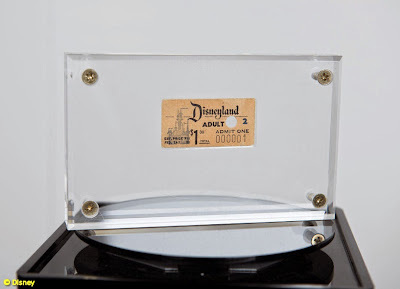 It recounts not only the history of the structure, but also Art’s determined efforts--with a group of sometimes unwilling partners--to honor Walt’s legacy and save the garage for Disney enthusiasts everywhere. 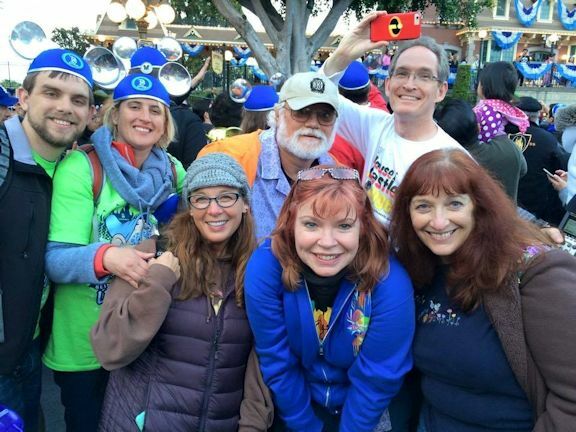 Sadly, Arthur Adler, himself a former Disney employee and a lifetime Disney enthusiast, passed away last year at the age of 82, but not before becoming close friends with the retired vice president of merchandising with Walt Disney Attractions, Bob Bowman. Bob spent 25 years at Disney and wrote the Foreward for Art’s book. Bob also contributed a chapter detailing his own experiences with the Mouse. In the Lounge today, Bob talks about his friendship with Art, his own long career with Disney, and the passion of one man to preserve a seminal piece of Disney history. 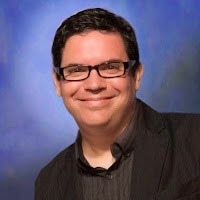 Bob Bowman is my guest today in The Mouse Castle Lounge. 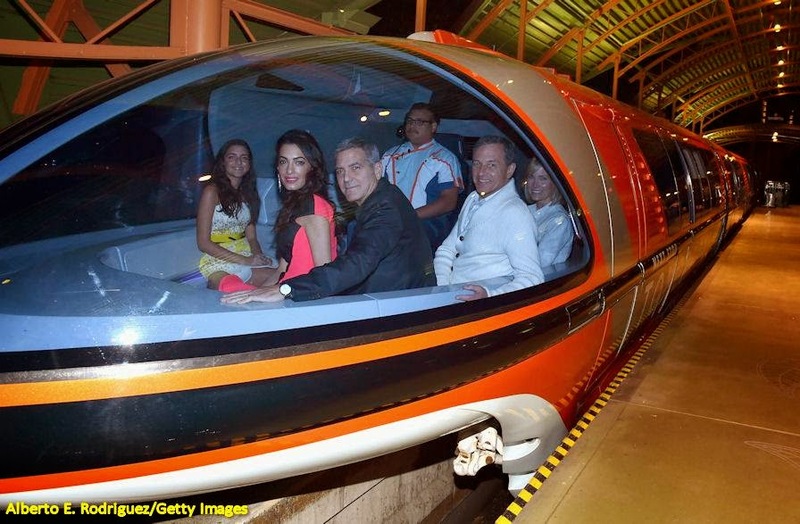 Bob Iger and his wife aboard the Monorail. 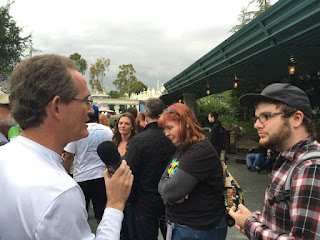 Last weekend was crazy busy at the Disneyland Resort. 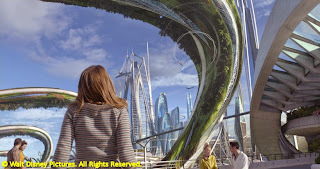 Brad Bird's new movie Tomorrowland had its world premiere at Downtown Disney followed by an after-party at the real Tomorrowland. 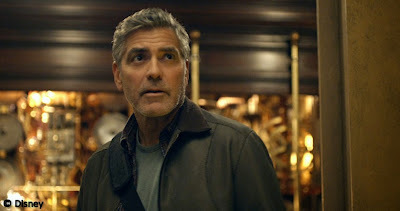 On hand were the film's stars George Clooney, Britt Robertson and Raffey Cassidy, along with a host of other celebrities. 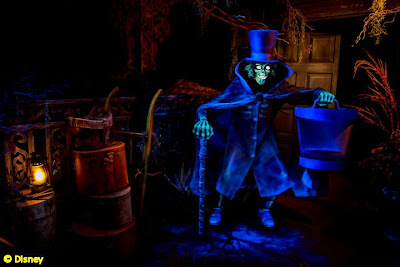 But wait, the weekend also saw the running of the Tinker Bell Half Marathon as well as the return (finally) of the Hatbox Ghost to the Haunted Mansion. 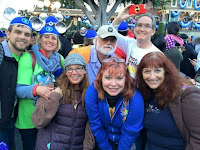 Anthony and I talk about all that (okay, we skipped the Tinker Bell Half Marathon, sorry) plus these other fascinating stories in this week's Inside The Mouse Castle. 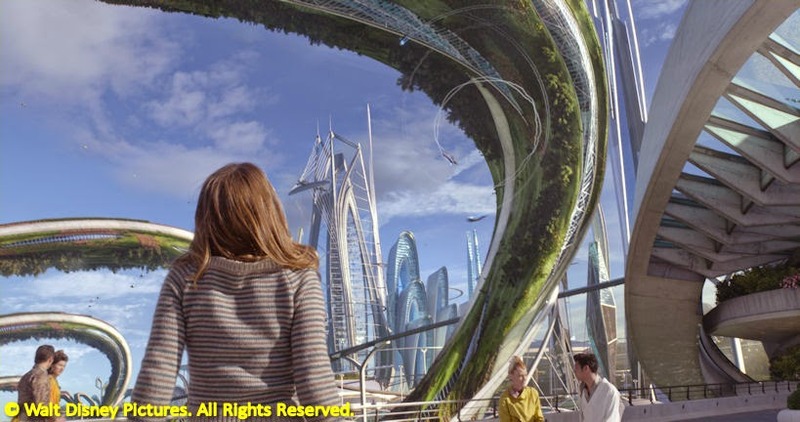 Now that Brad Bird has just about put Tomorrowland in his past, what's next? We know (and Bird has officially confirmed) that The Incredibles 2 will be his next film project, but could he also be lining up a deal to helm a Star Wars movie? The Avengers 2.5, or as it's also known, Captain America: Civil War, has begun shooting in Atlanta. Avengers director Joss Whedon closed his Twitter account. Was it because he's too busy, or was the Twitterverse just being too mean to him? Disney's live action Cinderella has passed $500 million in worldwide box office, making it the third highest grossing film of the year so far. Avengers: Age of Ultron (surprise!) leads the pack at close to $1 billion. Jason Bateman will voice the cunning fox, Nick Wilde, in Zootopia. Disney Animation announced Jason Bateman and Ginnifer Goodwin will voice the lead characters in Zootopia. 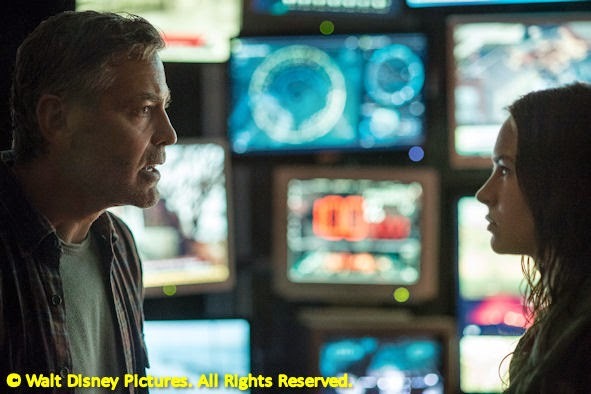 Bateman will be a "scamming fox" named Nick Wilde while Goodwin will voice "optimistic bunny" Judy Hopps. The film will open in the U.S. on March 4, 2016. The big presentations at the D23 Expo will get a bigger venue this year. Traditional popular draws like the Disney Legends Award Ceremony and the Walt Disney Studios and Walt Disney Parks and Resorts presentations will move from the 5,000-seat arena at the Anaheim Convention Center to a new "Hall D23" that can handle 7,500 people. The D23 Expo will be held August 14-16. Disney California Adventure's nighttime dance party, the Mad T Party, returns on May 22nd. 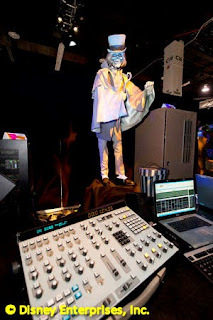 Break out your Bedazzler, though, because now it's going to be the Diamond Mad T Party. 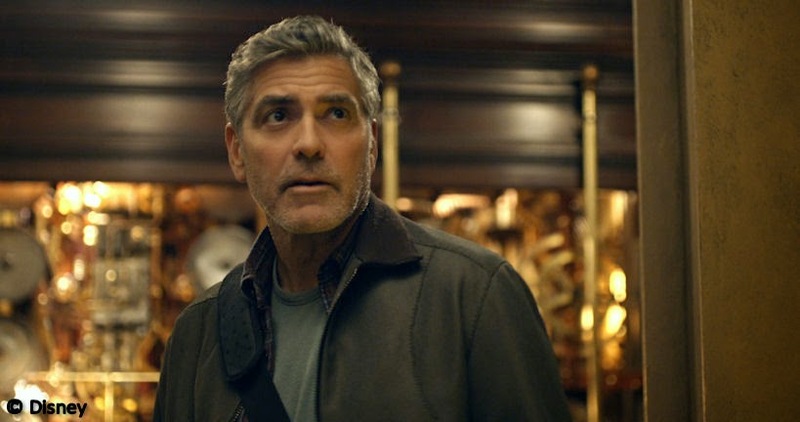 When is a $187.7 million opening weekend for a movie a disappointment? 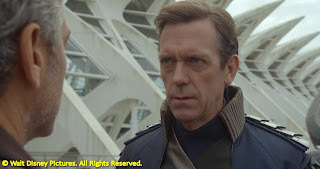 When Avengers: Age of Ultron fails to surpass the $200 million-plus opening of 2012's The Avengers. Still, for Ultron that ain't bad, especially considering it's approaching $500 million in box office outside the U.S. Okay, those are the dollars. Is the movie any good? Anthony and I offer up our takes on Avengers: Age of Ultron in this edition of Inside The Mouse Castle. We're both big fans of the film, which succeeds at being darker and deeper than its predecessor, but it still lacks that little something-something to place it in the rarefied air of The Avengers and Captain America: The Winter Soldier in the Marvel Cinematic Universe. 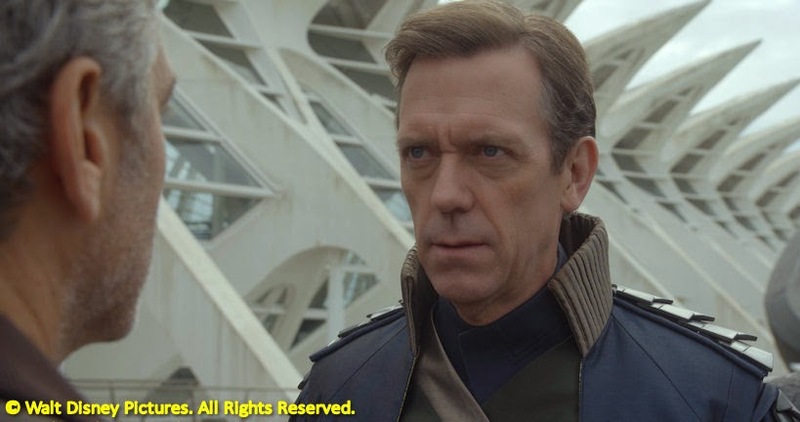 May the Fourth, Revenge of the Fifth, Revenge of the Sixth? Whatever. We've got Star Wars news about new The Force Awakens pics in Vanity Fair. There's also an opening for a new director for one of the upcoming Star Wars standalone films. Last week, pictures of the upcoming Disney Infinity 3.0 leaked online. Since we recorded the show, it's now confirmed that Star Wars will join the DI universe this fall. 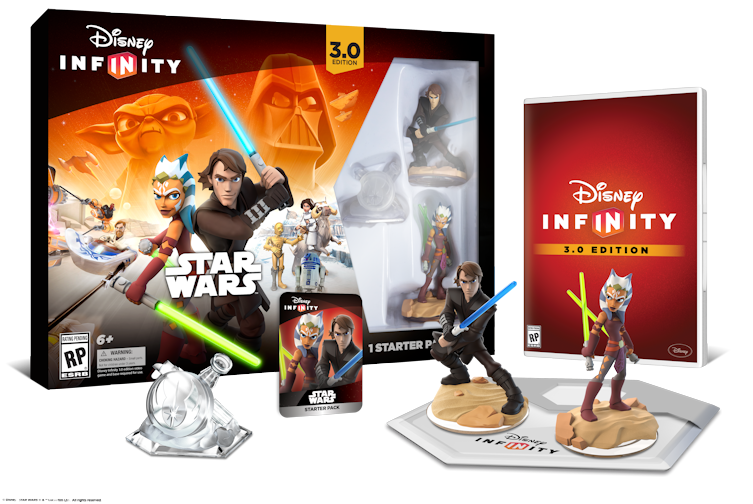 The Starter Pack will come with Anakin Skywalker and Ahsoka Tano figures. Play Sets for the new edition will include two Star Wars adventures set during the original trilogies with a third one based on The Force Awakens coming out later this year. There will also be an Inside Out Play Set. Our sources say that Asa Butterfield is in as the new Spider-Man in the Marvel Cinematic Universe. It's very likely the star of Hugo and Ender's Game will take on the role of the web-slinger in the upcoming Captain America: Civil War. Disneyland will be closing early on select days in May as it prepares for the park's Diamond Celebration kickoff on May 22nd. It will close at 7:30 p.m. on May 6-7, May 11-12 and May 19. On May 21, the park will close at 6:00 p.m. to get ready for the 24-hour party that begins at 6:00 a.m. on May 22. Yes, I will be there to endure the entire 24 hours. I hope you can join me. Disney has purchased the Carousel Inn & Suites, a 131-room hotel on Harbor Boulevard across the street from the Disneyland Resort. We're pretty sure that Disney isn't interested in running a another hotel long-term, so let the speculation begin! A dining test is being conducted at Walt Disney World that could speed up and customize how guests order meals at the resort. Think of it as a FastPass for dining where you can arrange in advance for counter service, table service or grab-and-go. The test is going on right now at the Backlot Express at Disney's Hollywood Studios. Stay tuned. Oriental Land Company has announced expansion plans for Tokyo Disneyland and Tokyo DisneySea. A Scandinavian-themed port (think Arendelle) will be added to Tokyo DisneySea while a Fantasyland expansion a'la the Magic Kingdom at Walt Disney World will add new Beauty and the Beast and Alice in Wonderland areas. Humphrey's Service & Supplies will be just another souvenir shop themed to the new Grizzly Peak Airfield at Disney California Adventure when it opens on May 15th. But dude, it's HUMPHREY'S. Pay attention.